Conor joined MERC Partners upon returning to Dublin from London where he worked for fourteen years, most recently as a Partner with Finsbury – a global leader in strategic communications. Conor spent 8 years in senior client-facing roles with Finsbury, advising Boards, CEOs and senior executives of multinational companies on a range of strategic areas, including media relations, financial communications and investor relations, executive transition and organisational change, mergers and acquisitions, litigation, and reputation management. His clients have included leading organisations in the financial services, mining, oil & gas, pharmaceutical, online consumer services and retail sectors. 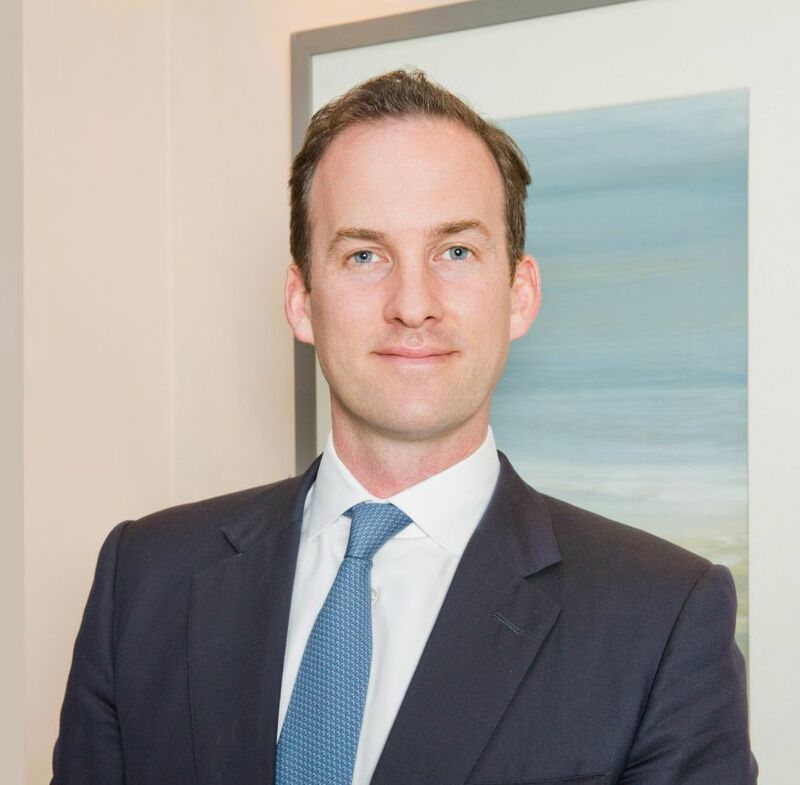 Prior to joining Finsbury, Conor spent over five years at Brunswick where he advised a range of FTSE 100 clients, a year of which was an in-house secondment to ICI as their Corporate Communications Manager. Conor graduated with a Bachelor of Commerce from University College Dublin and a Master of Science from The Michael Smurfit Graduate Business School.